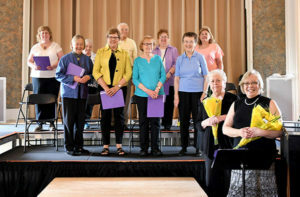 Grafton – The Grafton Senior Center Chorus performed pop and Broadway tunes at Apple Tree Arts Community Chorus’ recent Broadway Revue program. 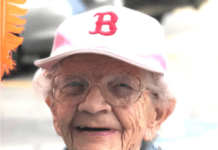 The group meets Friday mornings at the Grafton Senior Center, 30 Providence Road. There is no charge to join.